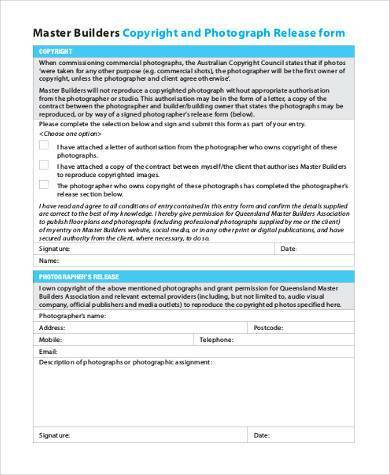 When you start a project for a personal or business-related publication, you must keep in mind the possibility of copyright infringement and other charges that could be raised against you. 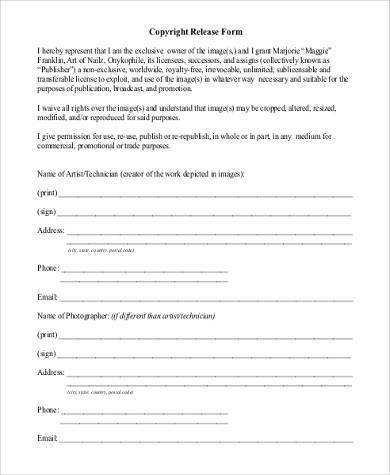 You should properly ask for consent from the owners or creators of the artwork or photographs you incorporated into the piece before seeing it through publication. There are many things you should consider when you release a private work and make it a part of a known publication for ads or even a personal project. 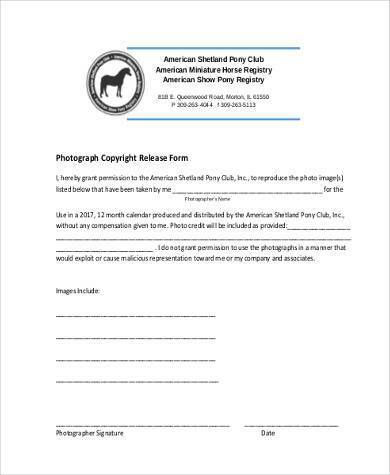 You should politely approach the creator before using their work and request their permission through Release Forms, many examples of which are readily available here for perusal and download. Sometimes there are photographs that appeal to the masses and will make you think that it might look great in your project. But you need to remember that these artworks are not for free. 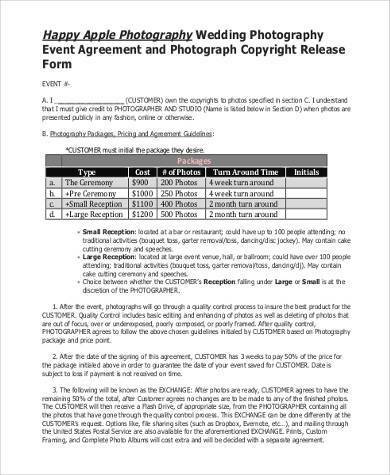 You need to check carefully if the photo is copyrighted or royalty-free before you use them in your project or business. 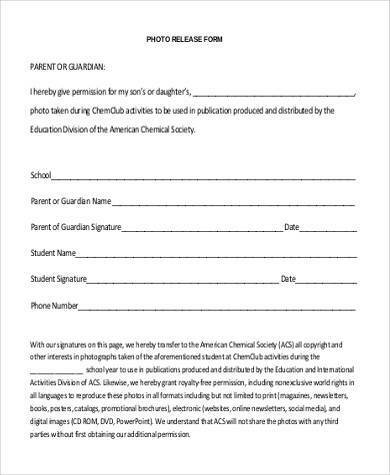 It is also important to clearly state your reason for deciding to publish their work, as well as to incorporate a disclaimer in your site or your business stating that the photograph is not yours. In order to avoid resource losses, it is important to understand the terms and conditions laid out by the creator and the business involved. These forms will be useful for your project and make your life more easier as you create more projects with little to no hassle. 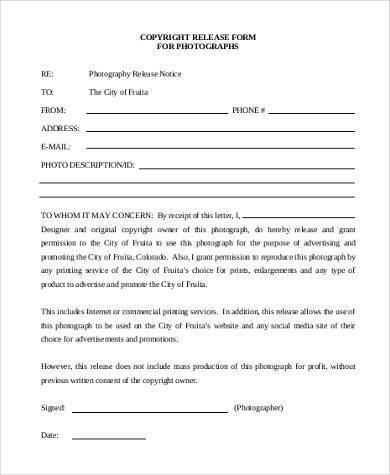 Through these Photography Release Forms, you will be able to secure the agreement and the terms and conditions with the artist and publish the necessary photographs easily without much trouble. 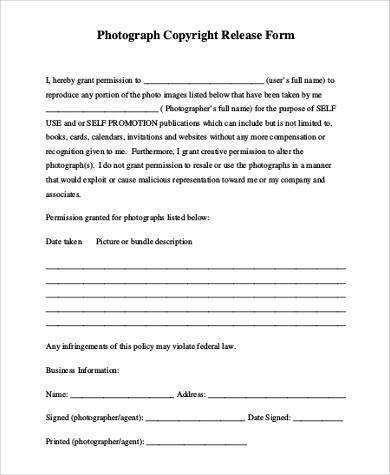 Using photographs without any permission from the creator or photographer will probably subject you to embarrassment and legal action if remedies are not implemented right away. There should be a formal contract that states the purpose and the agreement of both the parties in order to avoid misunderstanding in the process of the project. There are different things that you should consider when you are making the article for your personal project. You must review carefully what you should expect from the project and what you should avoid in order to make the project swift and easy. 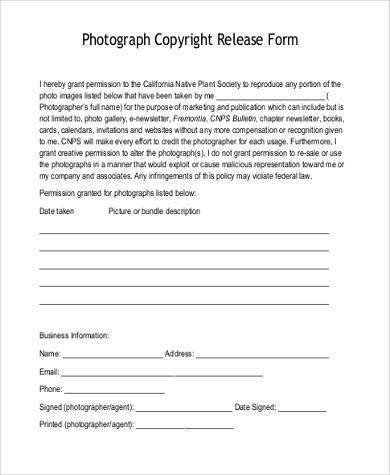 Photo Release Forms are usually needed when photos from portfolios, blogs, or even personal posts on social media accounts are taken from someone else and used in your publication. 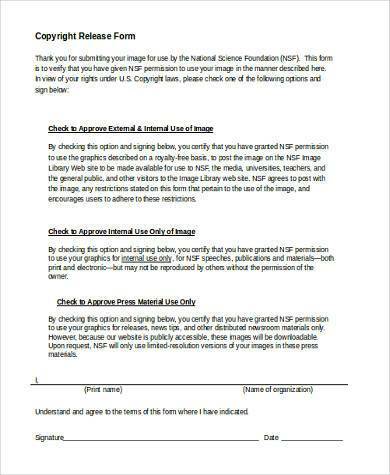 It is important to that both of you keep these documents on record in case a breach in the agreement happens.